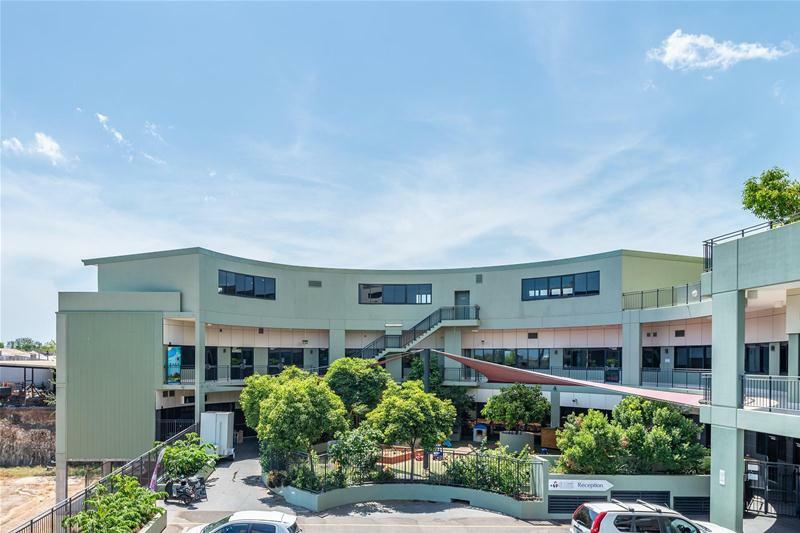 For Lease | Office warehouse/Factory warehouse, Office/Showroom, Sales showrooms/Bulky goods | Suite 220 Level 2 12 Salonika Street, The Avenue, Parap NT 0820 | $2,000 + GST Gross p.m.
New Office Space with 2 Secure Car Parks INCLUDED! 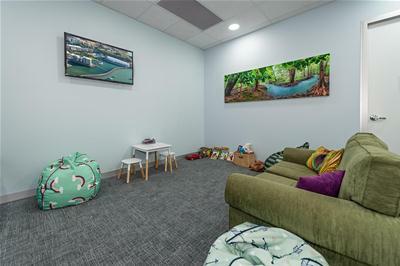 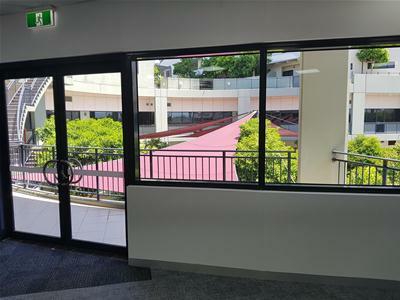 For Lease $2,000 + GST Gross p.m.
Modern office accommodation with power and air-conditioning included at a bargain price! 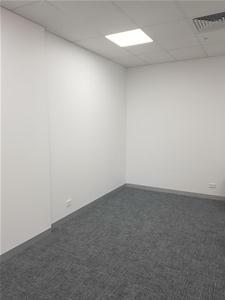 Price $2,000 + GST Gross p.m.